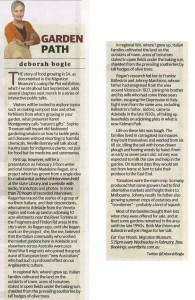 Madeleine Regan, From the Veneto to Frogmore and Findon Roads: Stories of Italian market gardeners, 1920s – 1970s. 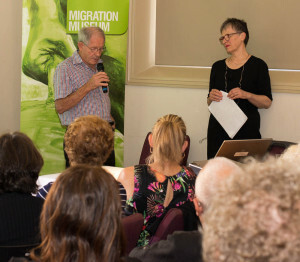 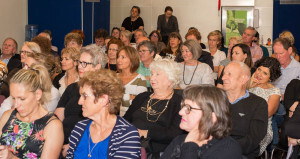 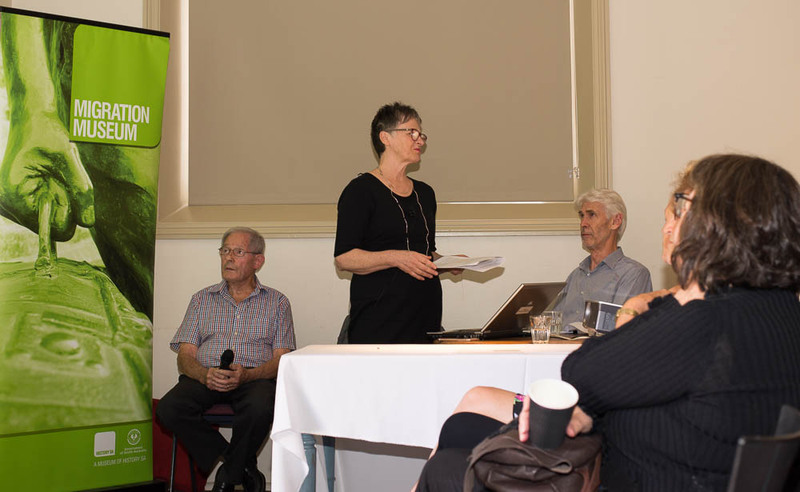 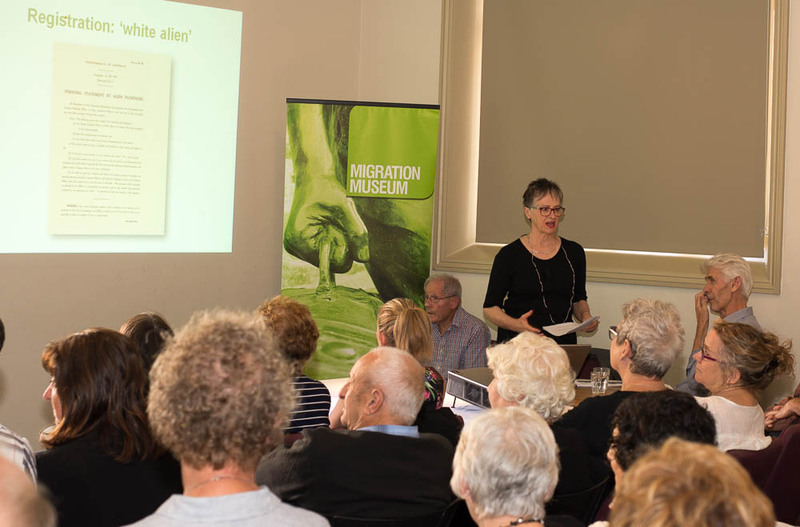 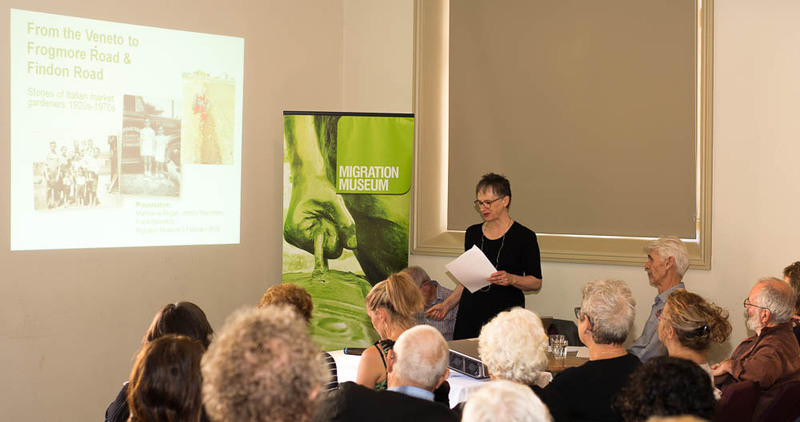 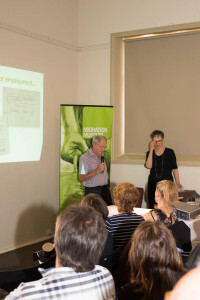 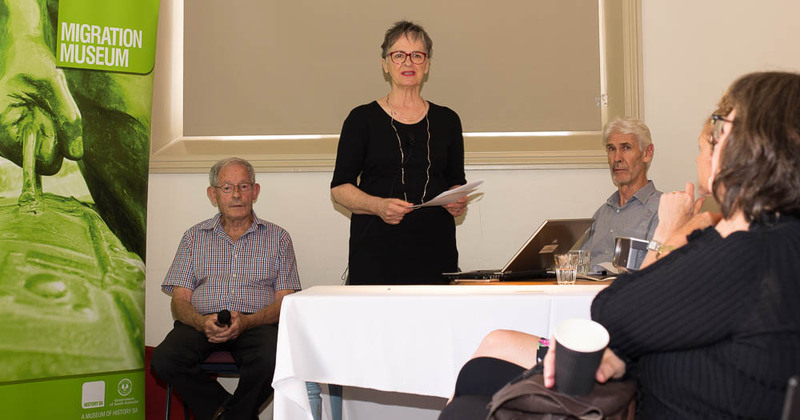 Madeleine Regan gave a talk about the Veneti market gardeners oral history project at the Adelaide Migration Museum on 3 February 2016. 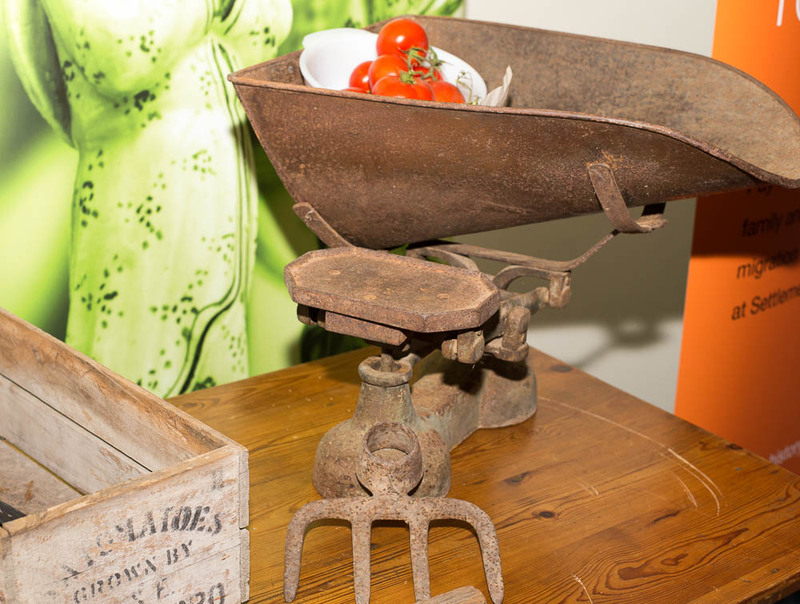 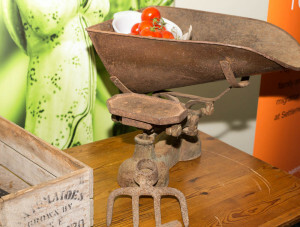 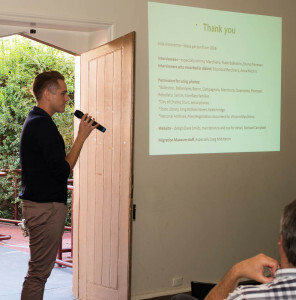 It was one of four talks that relate to the temporary exhibition Losing The Plot: food gardening in South Australia. Madeleine was joined by Frank Ballestrin who spoke about his experience of growing up on his parents’ market garden on Findon Road, Flinders Park. He was involved in the market garden from childhood and took on the business after his father died. 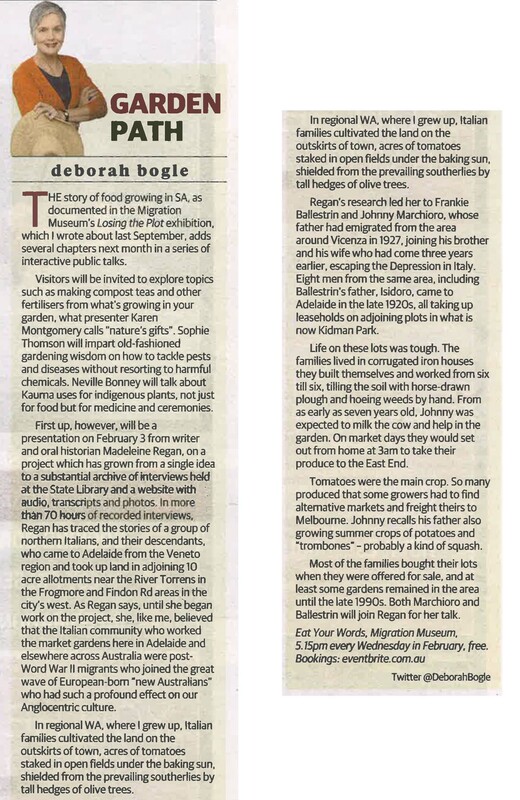 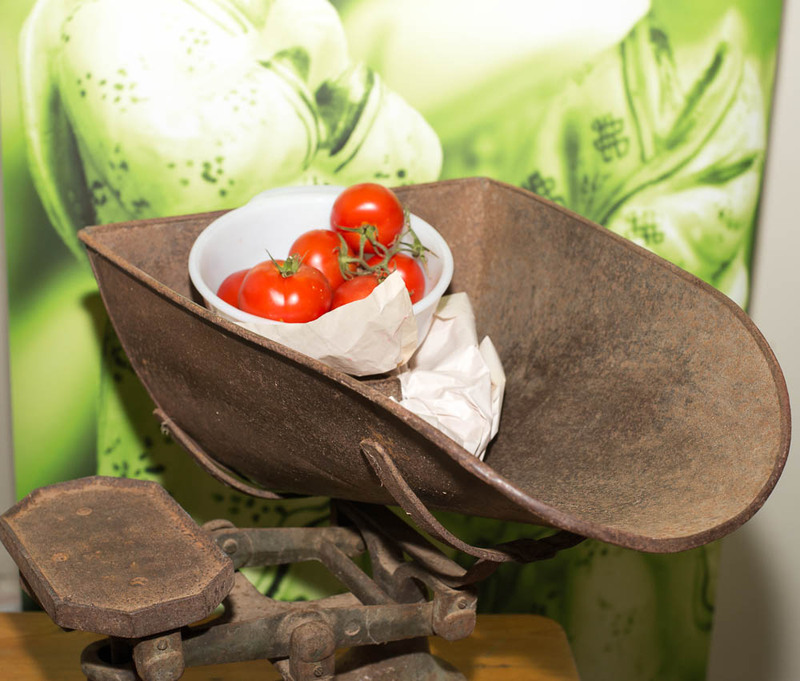 Three interviews recorded by Madeleine Regan have been used in the exhibition as a result of her project, ‘From the Veneto to Frogmore and Findon Roads: stories of Italian market gardeners 1920s – 1970s’. She has recorded three radio interviews and was the subject of two newspaper articles. 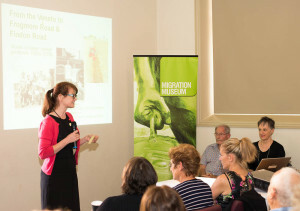 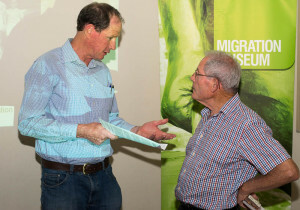 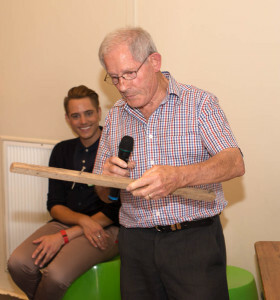 The following photos capture the event at the Migration Museum. Photos courtesy of Michael Campbell.